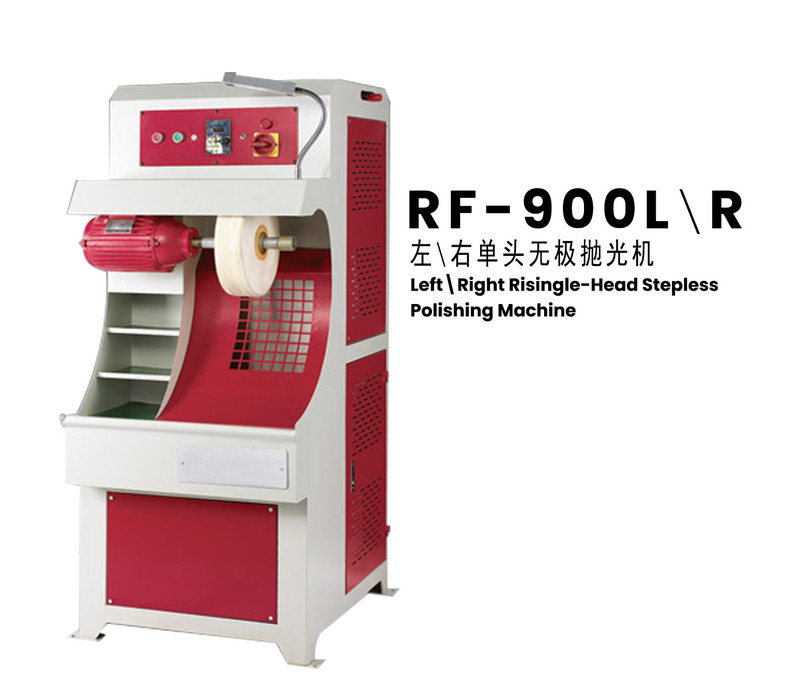 For all kinds of leather shoes hair, polishing, trimming, wax and other processing. Also used for watches, plastic, glasses and other parts of the polishing. 3. Redesign the operating system to make the operation more reasonable and convenient.